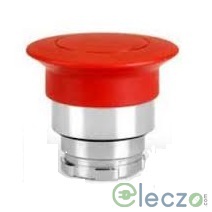 Basic Idea about Pushbutton Switch: A push button is a manually operated switch made of metal or plastic that acts like a quick emergency button. These buttons are primarily used to control a process or mechanism. Push Buttons make things easier and are used in applications where some tasks are to be performed quickly within a certain time frame, thus, saving time, giving instant response and doing tasks simpler. 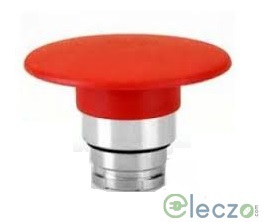 Visit: www.eleczo.com and buy any of these types of Push Buttons as per your requirement. Being an Online Electrical Supplier, we not only give you the option of choosing the most suited industrial Push button from premium Brands including Siemens, Schneider Electric, etc., but you can also compare amongst various Brands and then make the best purchasing decision. And off course, Brand name does matter a lot while shopping anything from a simple Plug to heavy Air Circuit Breaker (ACB). So we make sure that our customers get 100% satisfaction while dealing and making purchases from Eleczo.com. After all, we want you to come back again only at our online electric zone to fulfill all your electrical needs.